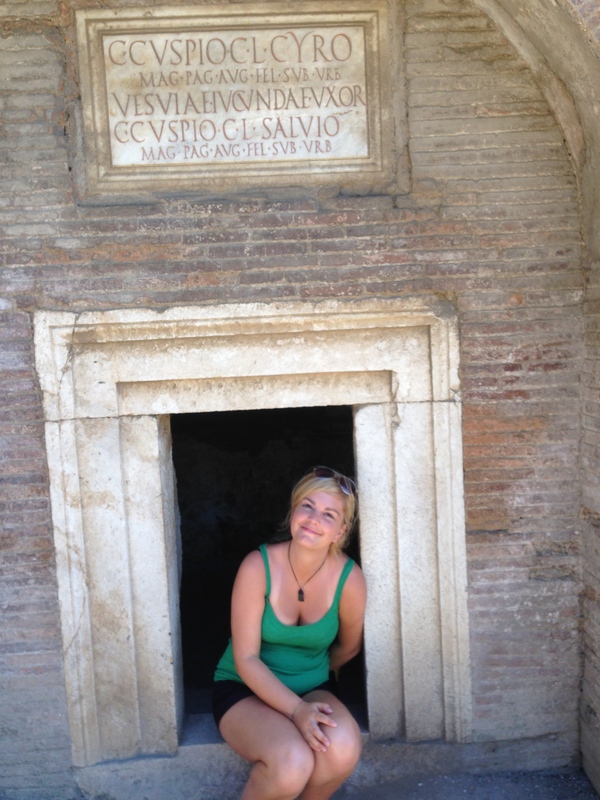 30 things before I’m 30 – Pompeii! 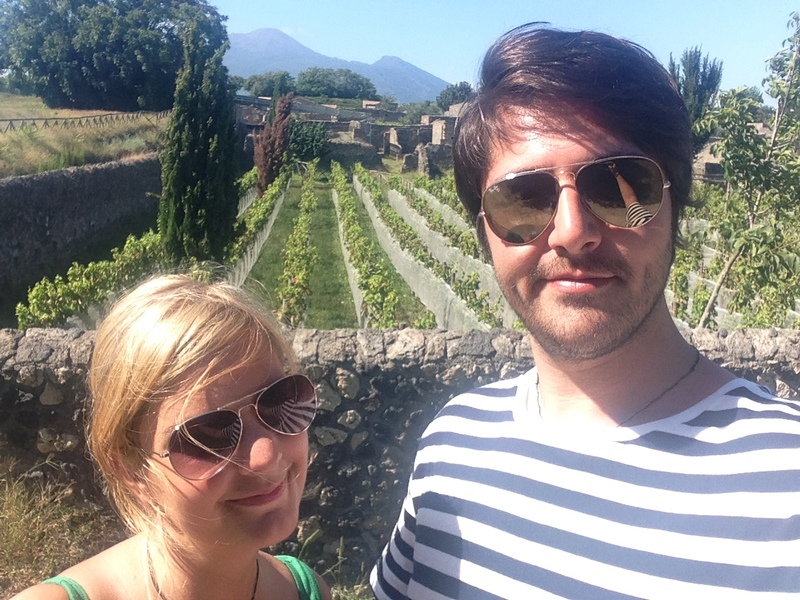 I was going through my list of 30 things before I’m 30 and realised that I actually achieved a few of them on my last trip to Italia. Although the more I read through this list, the less likely some of them seem, especially now that things are changing, and we are going all the way to the other side of the world. But I guess that when we do finally get to make those trips back to Italia, once we are in Nuova Zelanda, it will be much more special, and we will want to see so much more of this bella paese that I now call my second home. 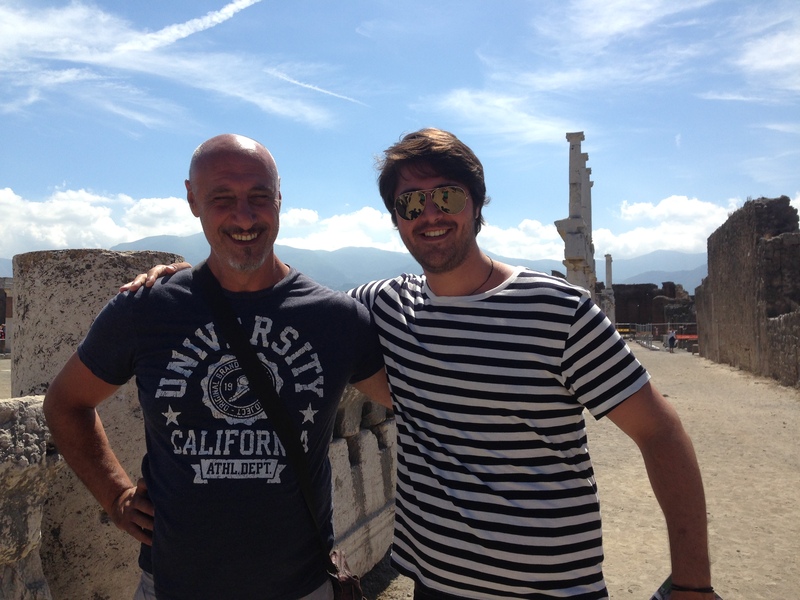 But anyway you didn’t come here for the above, you came here to learn all about my experience of Pompei…. 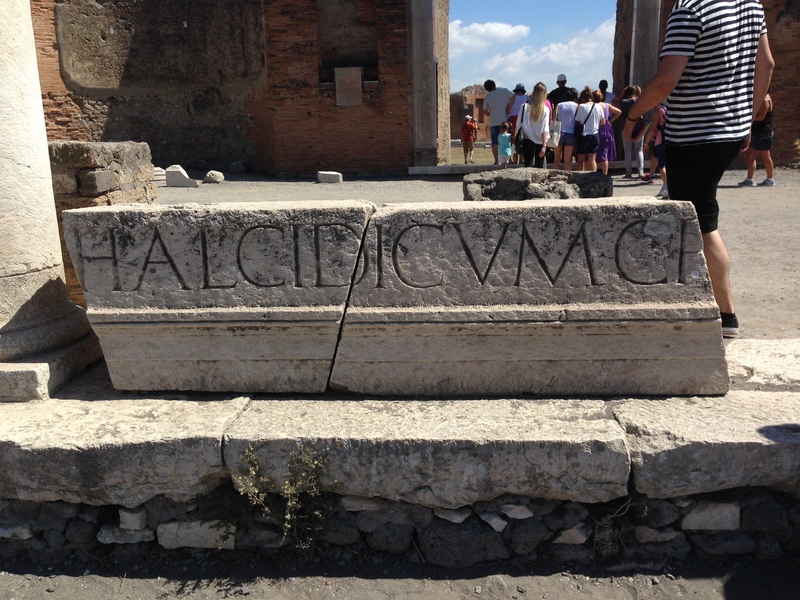 turns out in italian it’s only one “i” not two, like we english like to write it, it’s NOT Pompeii! 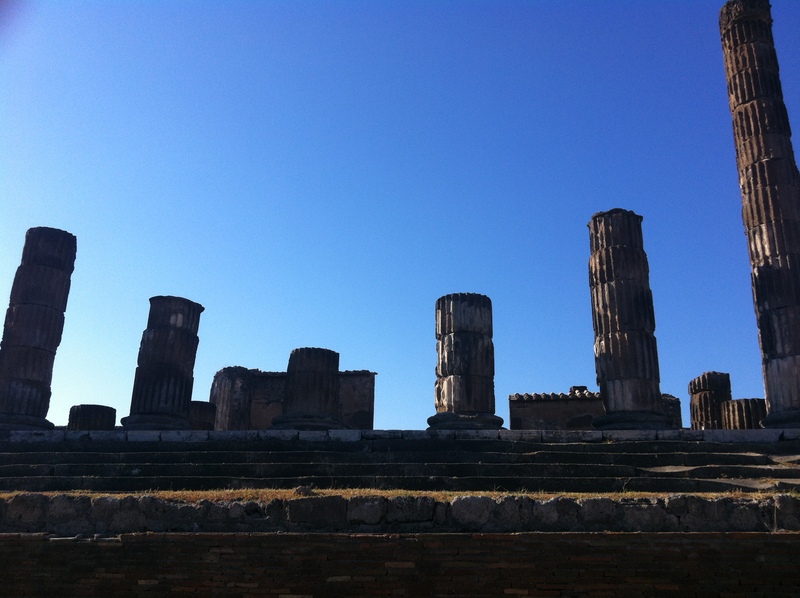 but Pompei! 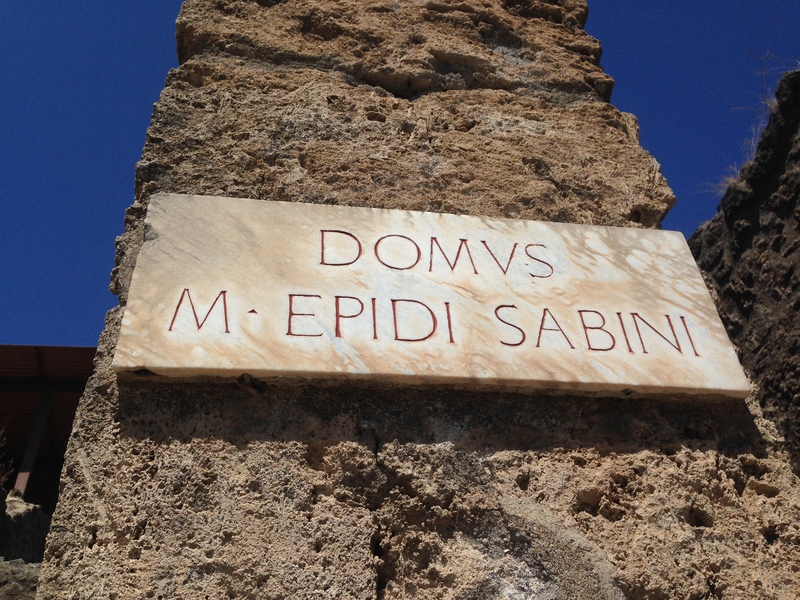 I had big arguments with Matteo about this spelling… turns out as a native English speaker, you shouldn’t really try to defend that italians are spelling their place names incorrectly! haha oops…. 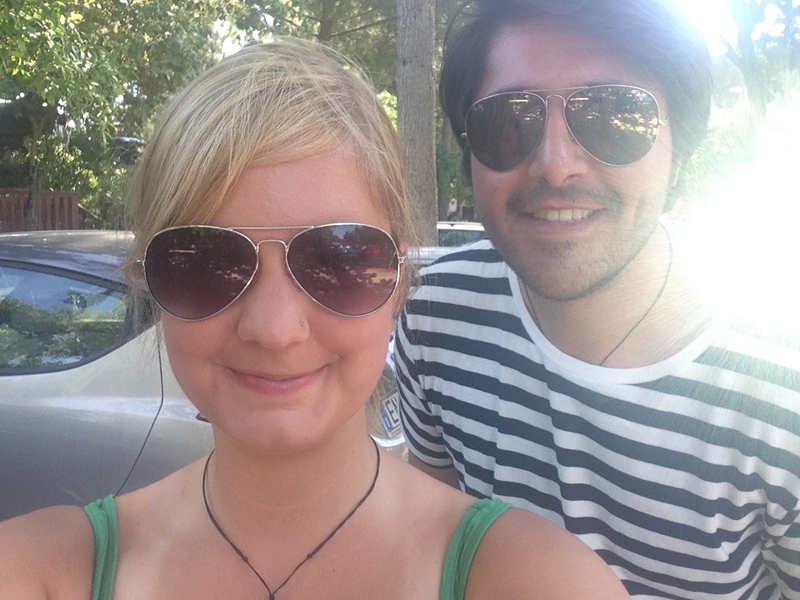 Quick casual selfie in the carpark! 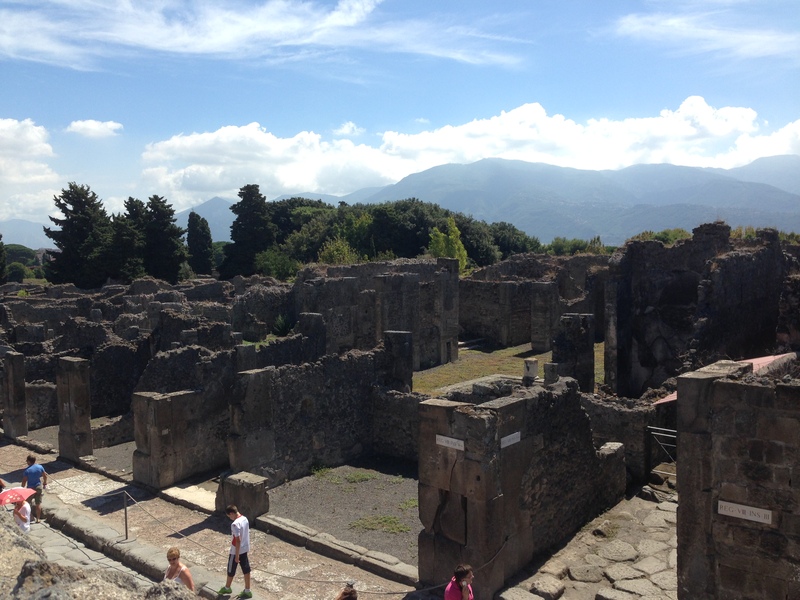 The view of Pompei from the line to get in! I remember the excitement I felt finally getting to go to an iconic place in history! 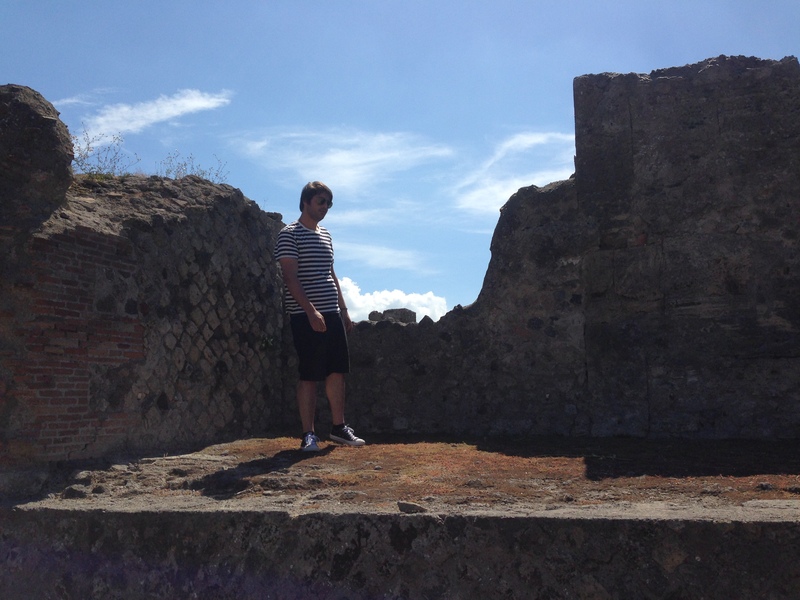 Considering I did really want to go to Naples, I think that Pompei may be the closest that I am going to get because Matteo is a scaredy cat when it comes to Napoli! 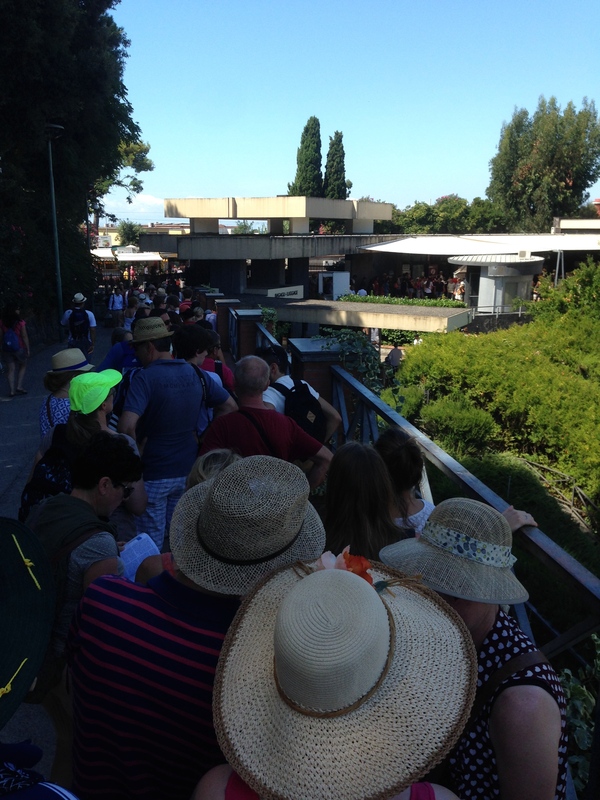 It didn’t take long for the line to move, and then suddenly we were in! 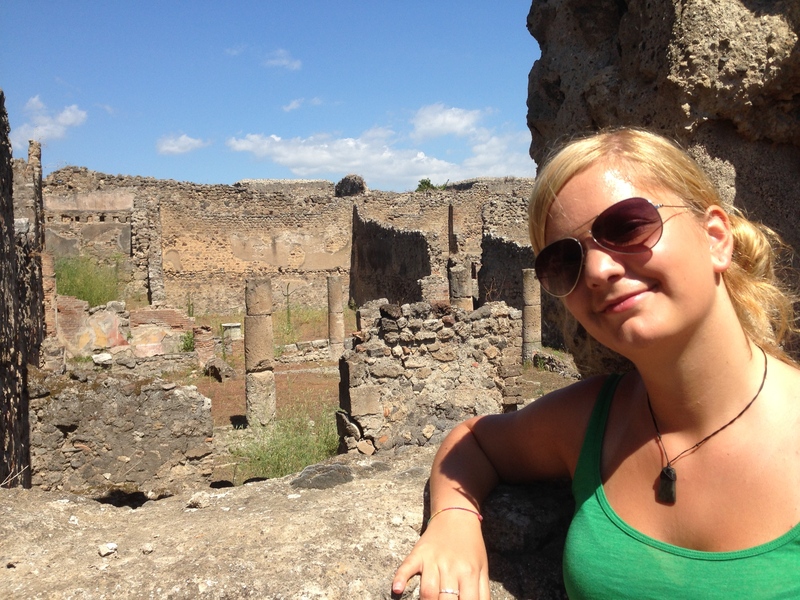 On a beautiful late agosto di mattina, Anna was finally getting to visit the ruins of Pompei! I remember just walking in that entrance and being fascinated straight away, because one thing that fascinates me a lot (which is rather strange really) are the pavements and roads. They are all so bumpy and old, and frustrate me a lot if I am a passenger in a car while driving on them. 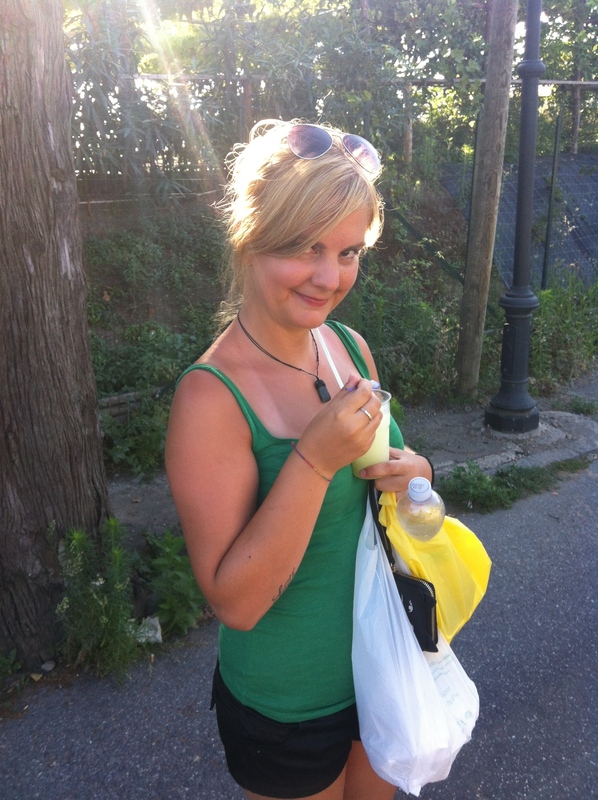 But then I guess that is part of Italia, and one thing I love so much. Keeping the old along side the new, and it makes Italy just beautiful, in the way it can embrace having both old and new side by side. 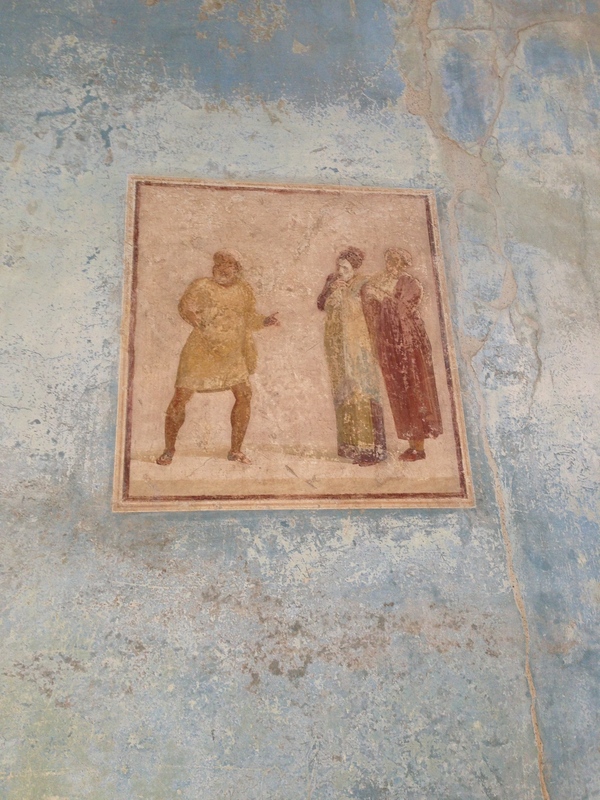 Seeing all the latin writings, things like sign posts, and random paintings, everything about Pompei just wanted to make me travel back 2000 years ago to that time, to see what it would be like in those days. 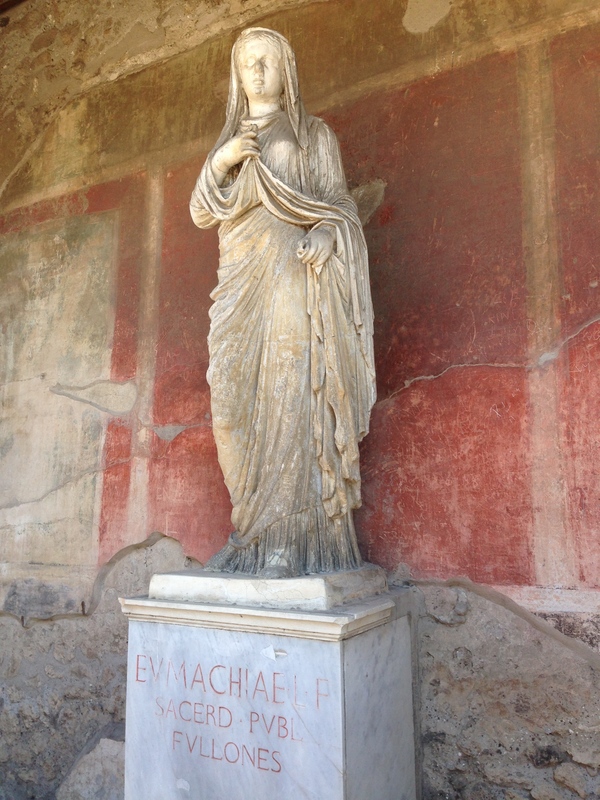 Eumachia – The public priestess of venus in Pompei during the middle of the 1st century AD. 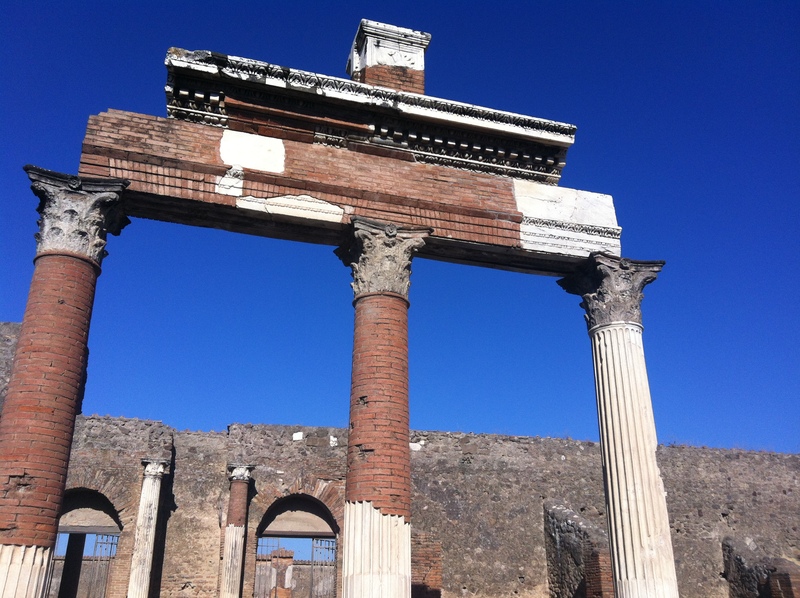 She funded the construction of a large building next to the public forum in Pompei. Everything about this city of ruins was amazing,beautiful, fascinating, unbelievable, just to name a few ways of saying practically the same thing. It was just such a truly inspiring place to be in! And what a cracker of a day we picked to go and explore! I remember by the end of the day (we were there for probably over 6 hours) I was completely worn out, my poor footsies were hurting from all the walking we had done! And we didn’t even manage to see everything! I’m pretty sure there was still so much more! 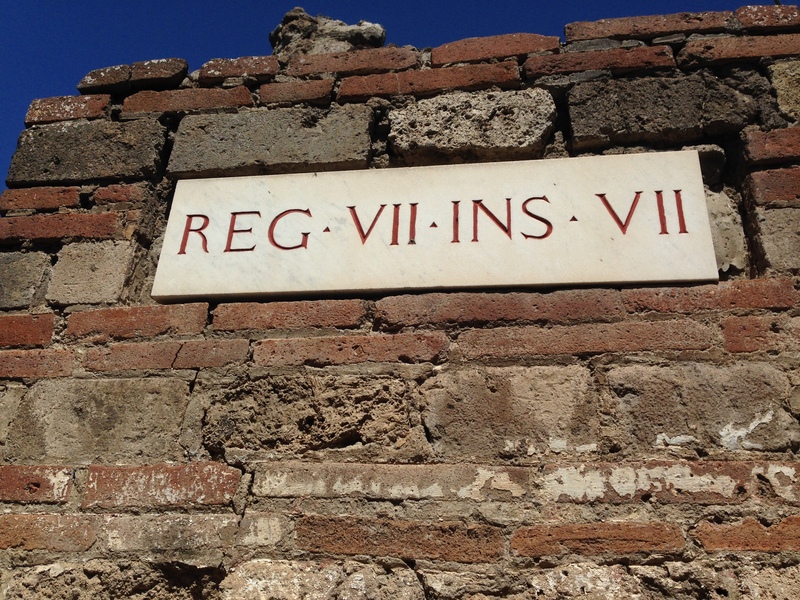 Between seeing the ruins of little cities and houses, to the graveyards and the vineyards, and the garden of fugitives in their plaster cast forms. 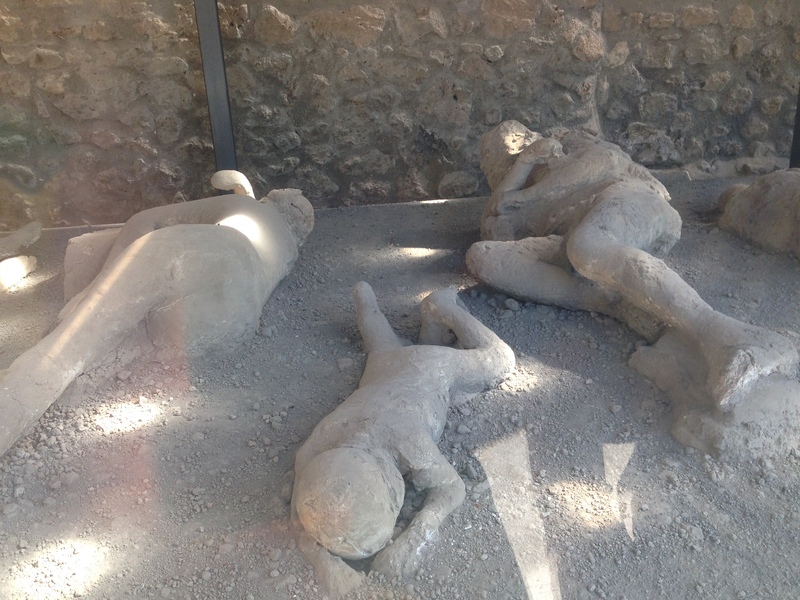 When I first saw the plaster forms of real people killed in the aftermath of mt vesuvius’s eruption I wanted to cry. To see the forms of children, pregnant woman and men alike it was just heartbreaking to imagine what they must of gone through all those years ago. To see some of them cradled in a ball, or some hugging each other. 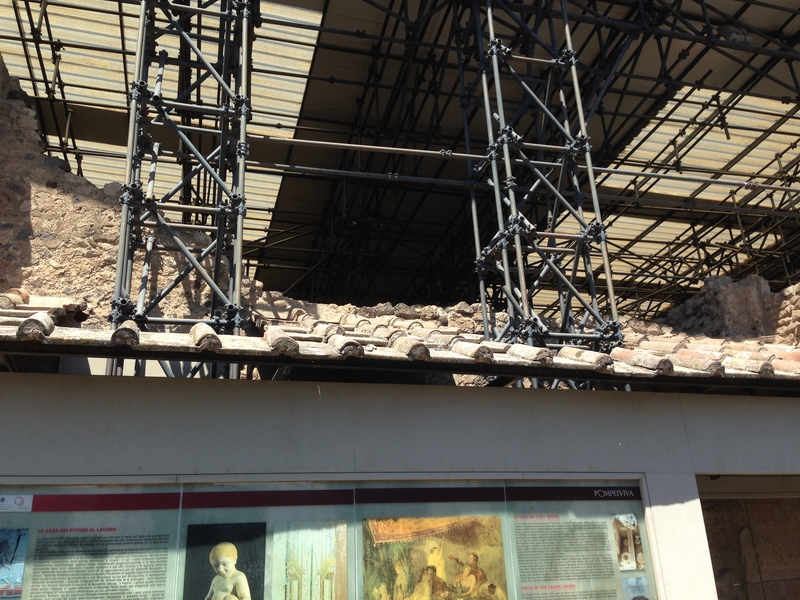 I had so much compassion just seeing those remains of all those destroyed in the volcanic eruption! 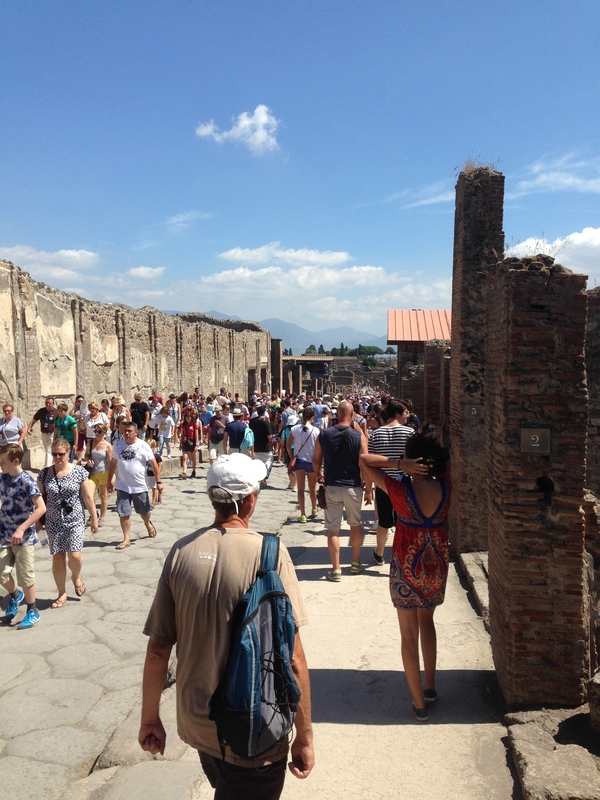 Now one thing I absolutely adored when it came to Pompei was the zebra crossings! 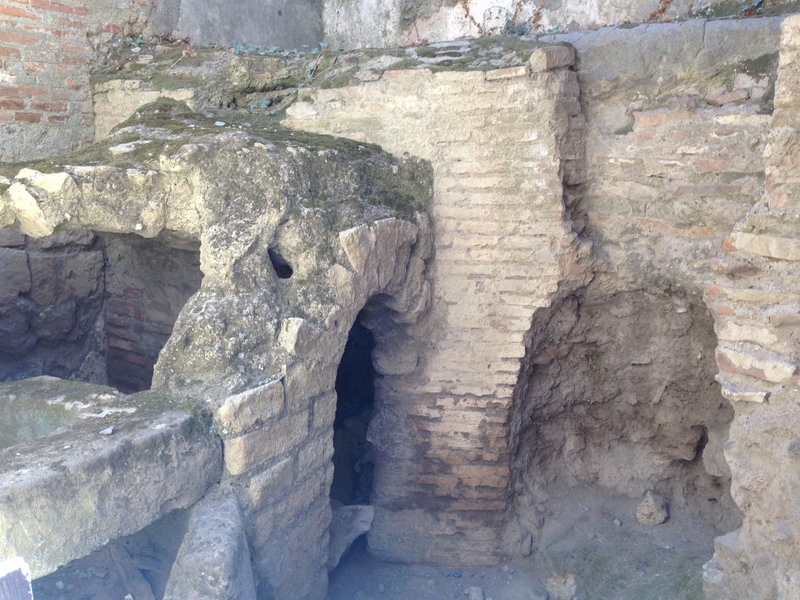 The blocks in the road allowed pedestrians to cross the street without having to step onto the road itself which doubled up as Pompeii’s drainage and sewage disposal system. The spaces between the blocks allowed vehicles to pass along the road. 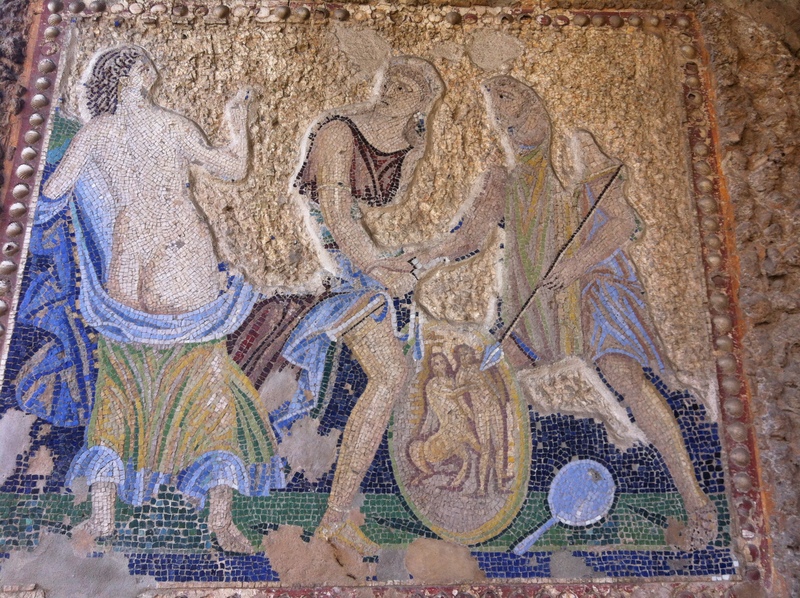 To think that 2000 years ago, they had systems such as what we know now as a Zebra crossing is just fascinating! 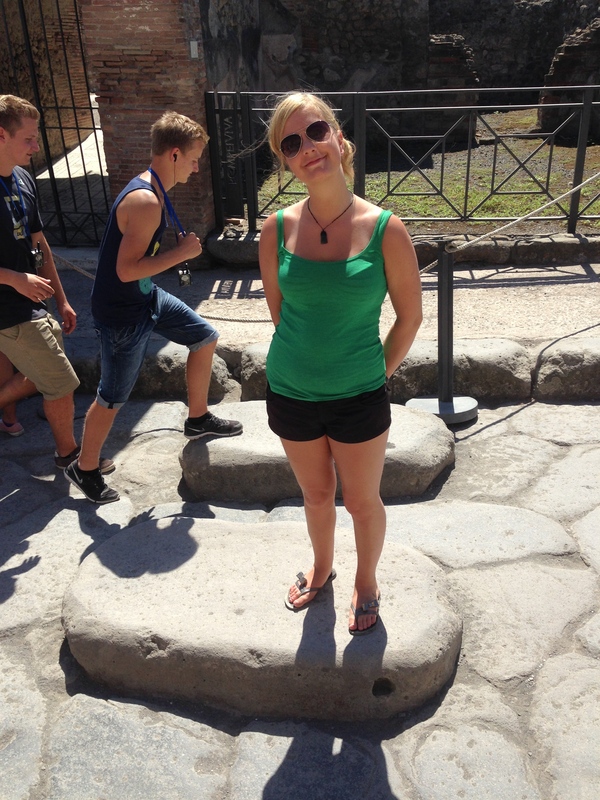 Me standing on the old school zebra crossing! 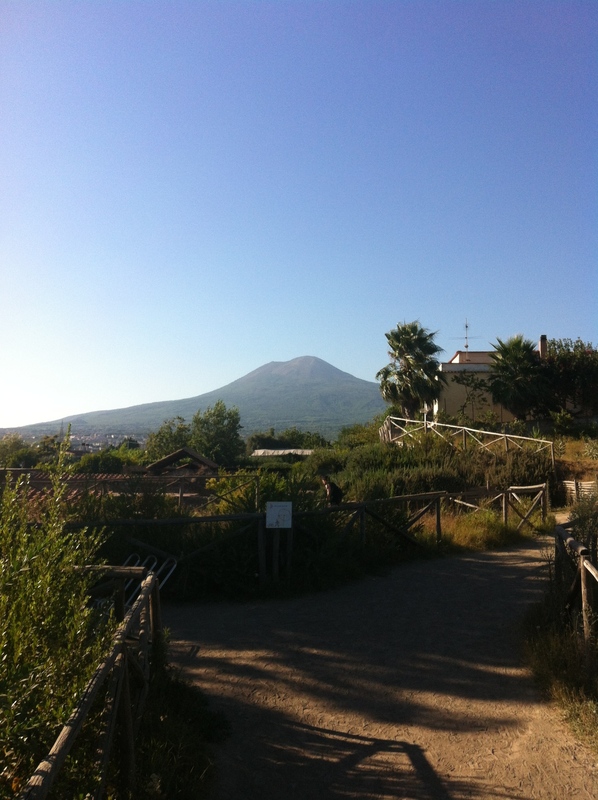 Well I can’t think of much more to say but I will leave you with some more photos of my trip to Pompei! I’m was getting very good at the art of the selfie! The many tourists enjoying the site as much as we were! Another stunning view – and to think these were all taken with an iphone5! 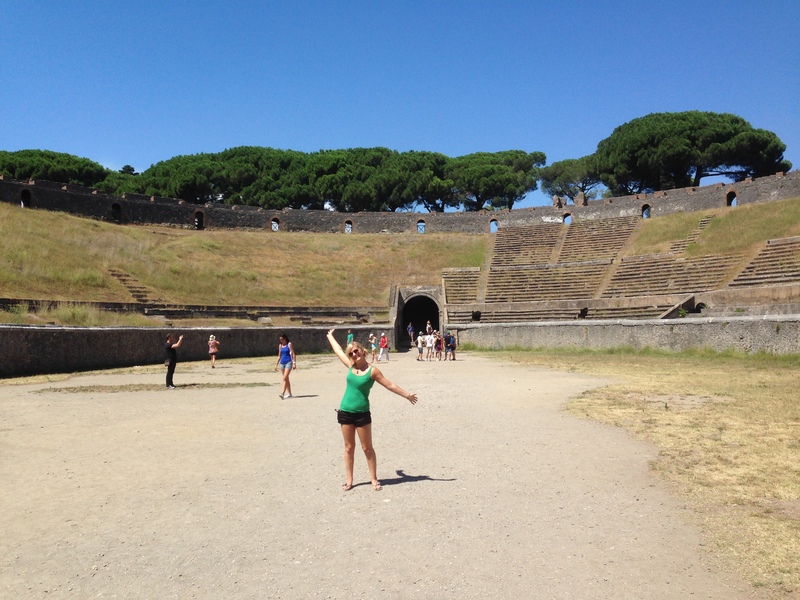 Enjoying being such a small thing in a not very large, but still adorable amphitheatre… I guess it’s not colosseo! 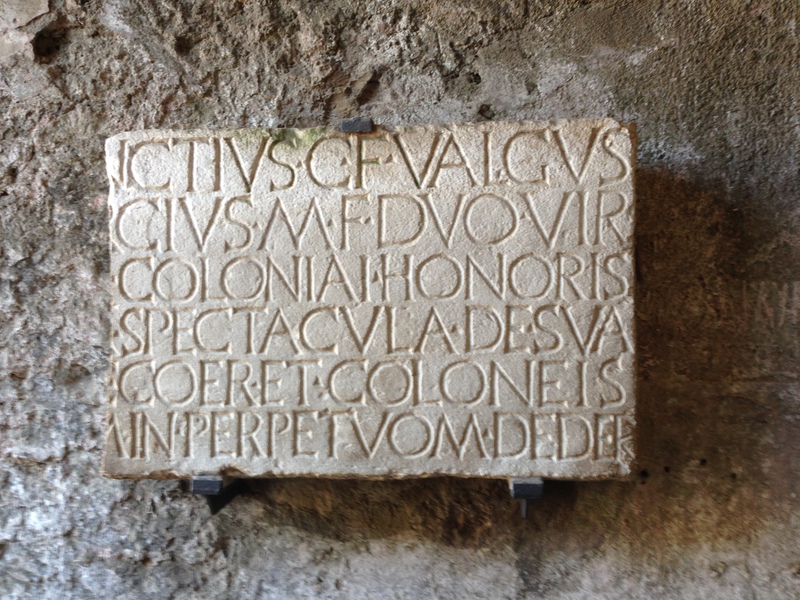 Latin writings just before you walk into the amphitheatre! 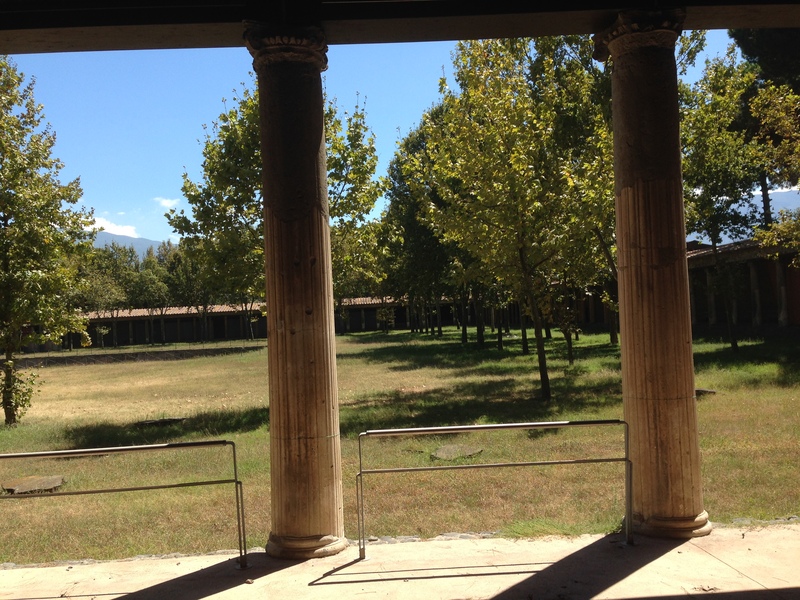 Pompeii outside gymnasium! where the gladiators worked out! What would have been a shop or a bar! Getting tired from all that walking! 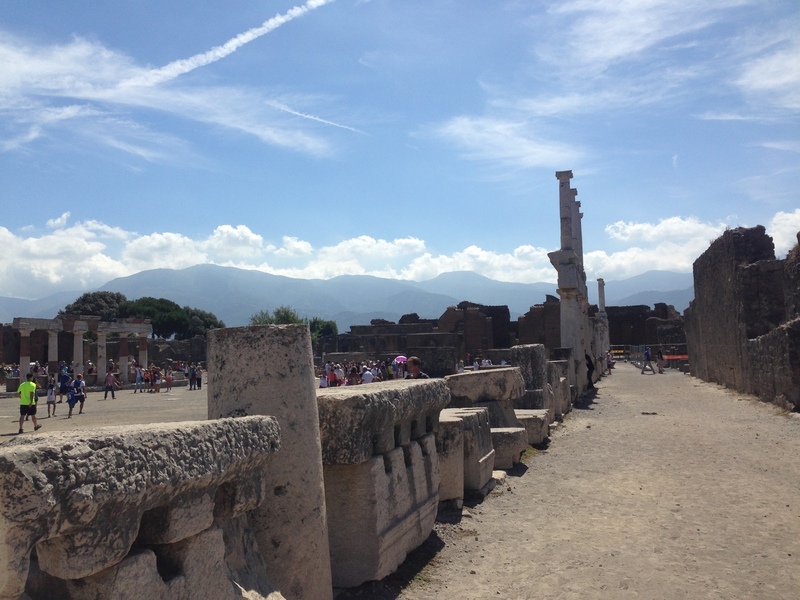 I had such a lovely experience getting to view Pompei! 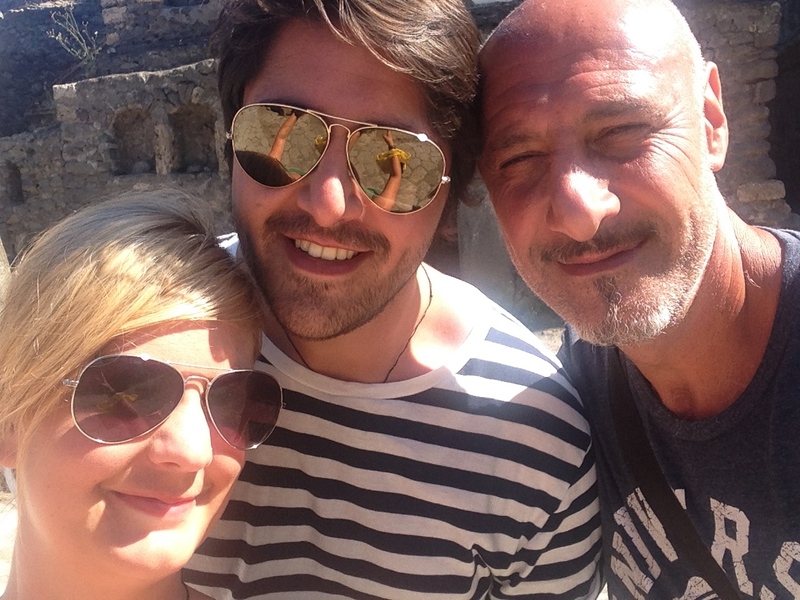 And it wouldn’t have been possible if it wasn’t for my amazing soon to be father-in-law Stefano! He is just the best! 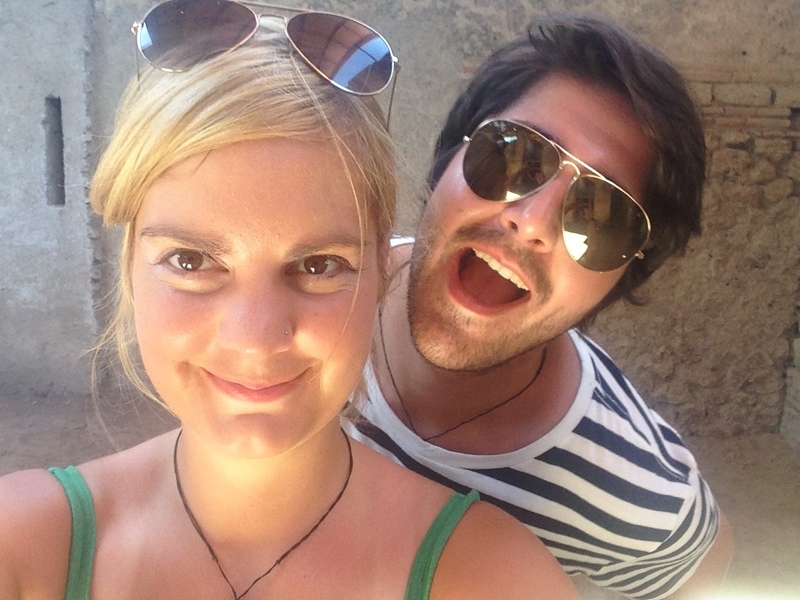 I am a very lucky girl! And to finish of the day, I got myself a cute vase with artwork on it, which is currently in a box ready to be shipped to New Zealand. 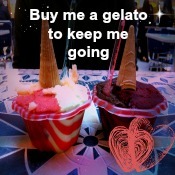 Along with getting to enjoy a granatina al limoni, which was like a fresh lemon slushy! It was delicious! 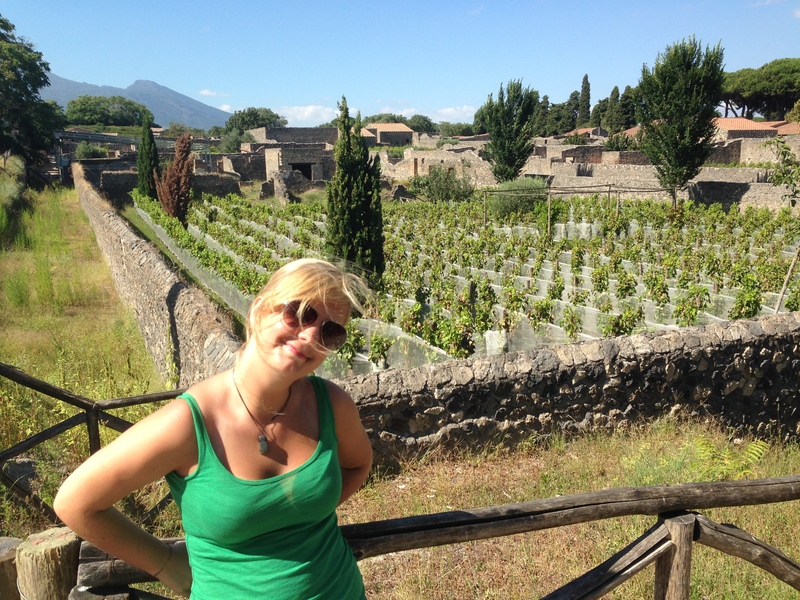 Me feeling spoilt with my granatina al limoni! 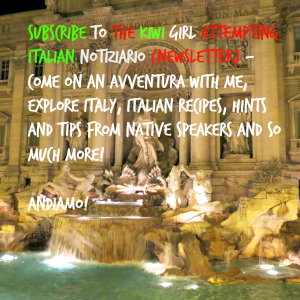 This entry was posted in Uncategorized and tagged 70AD, amici, amore, august, basic italian conversation, beautiful, bella, bilingual, blog, blogger, blogging, bring back summer, campania, culture, england, estate, family, friends, italia, italian, italian blogger, italian life, italiano, italy, kiwi, kiwi girl, l'estate, la dolce vita, la famiglia, language learning, languages, learning italian, life, london, love, naples, Napoli, new zealand, Pompei, pompeii, popular, ragazza, ragazze, ragazzi, ragazzo, roma, roman, roman times, rome, speak italian, speaking italian, summer, travel, travelling, united kingdom, vesuvio, vesuvius, volcano, writing. 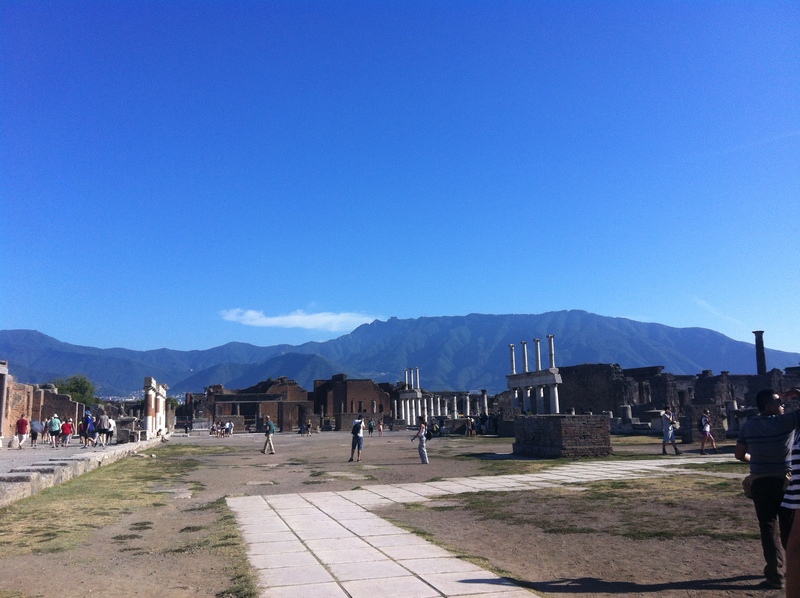 Pompeii IS amazing! great pics! thank you! yes it was so amazing! i want to go back one day! for sure! 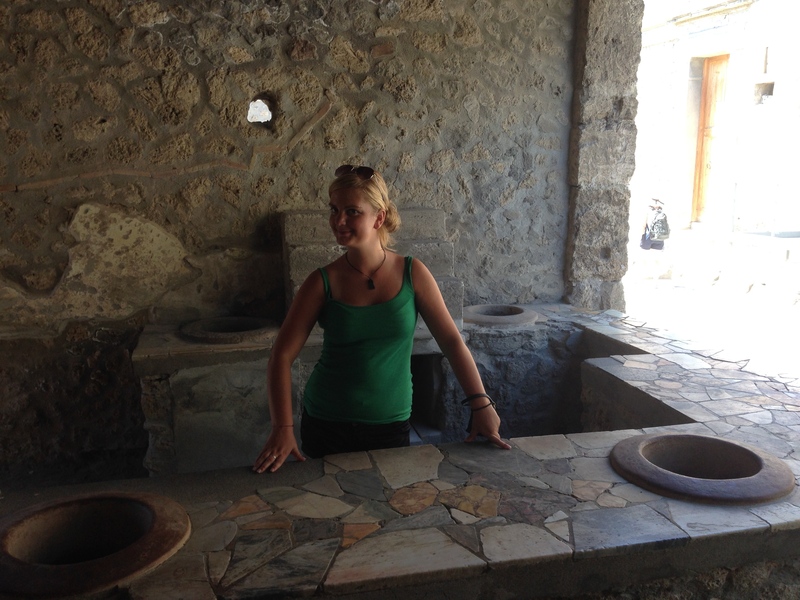 I love making my way through Pompei!! 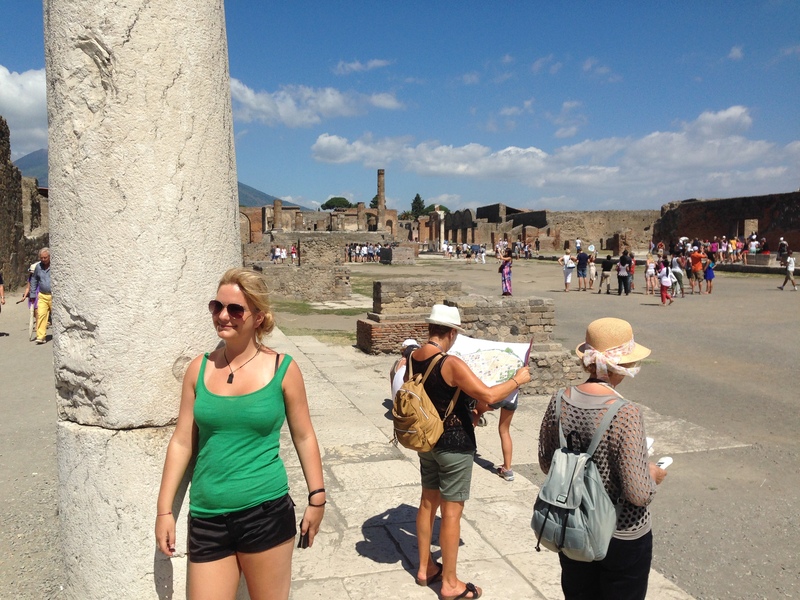 Fascinating place…looks like you were in a sea of tourists…do they still have the abandoned dogs there roaming around? Nice post…great photos….you are just adorable!! 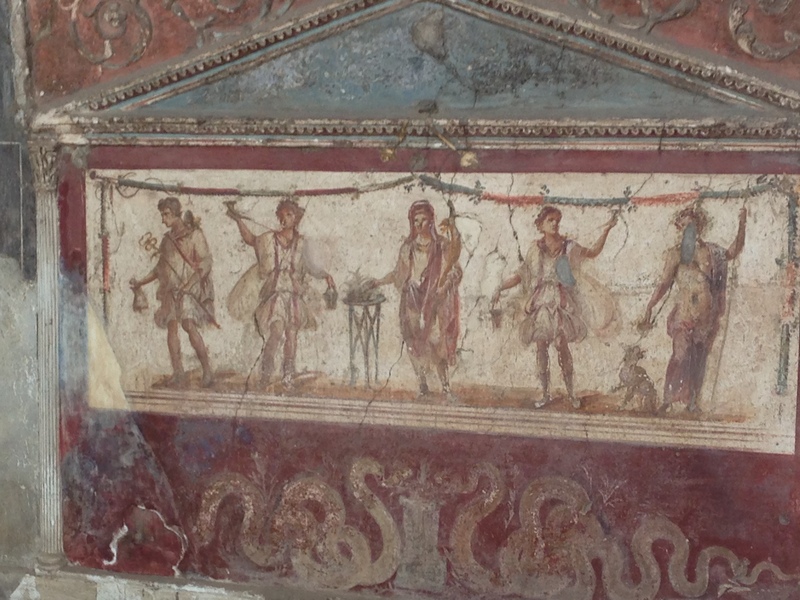 There’s such a sense of the past in Pompei. The stones of the streets showing the ruts worn by the wagon wheels really made an impact on me. 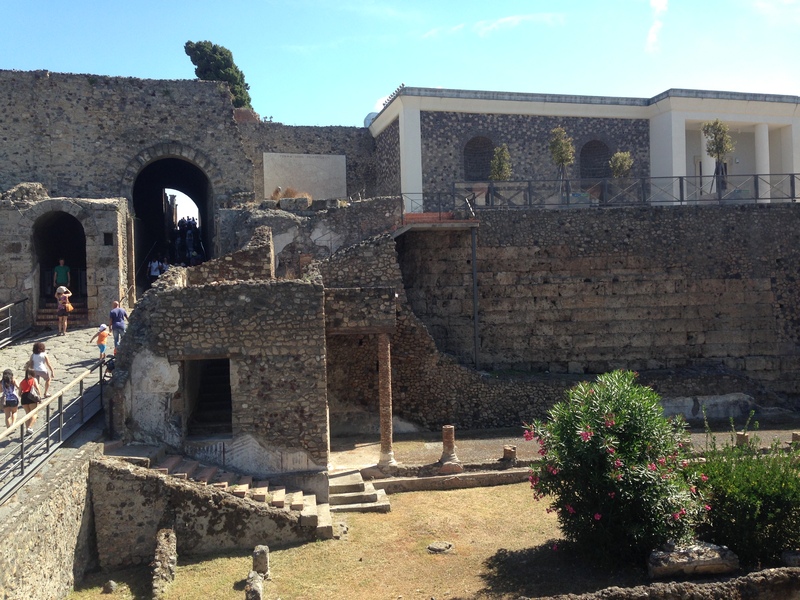 I’d like to see Herculaneum one day, also. (That’s probably spelled differently in Italian.) 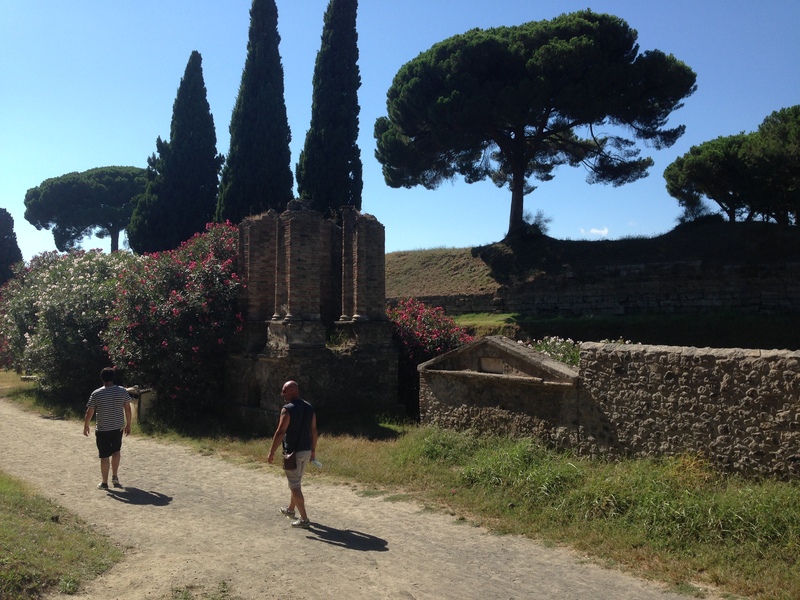 have you been to Ostia Antica? Just use public transport, if you can’t get a car. It’s dead easy! 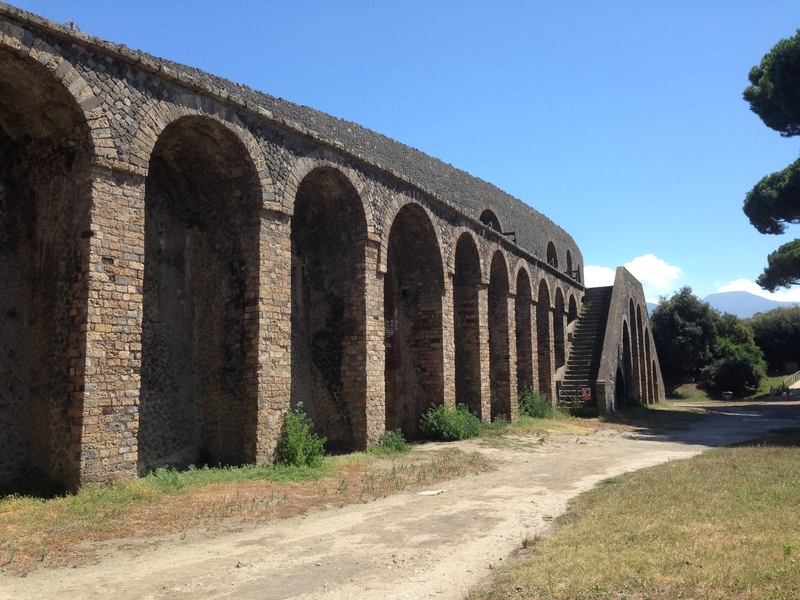 Pompei is also on my list to do!…. 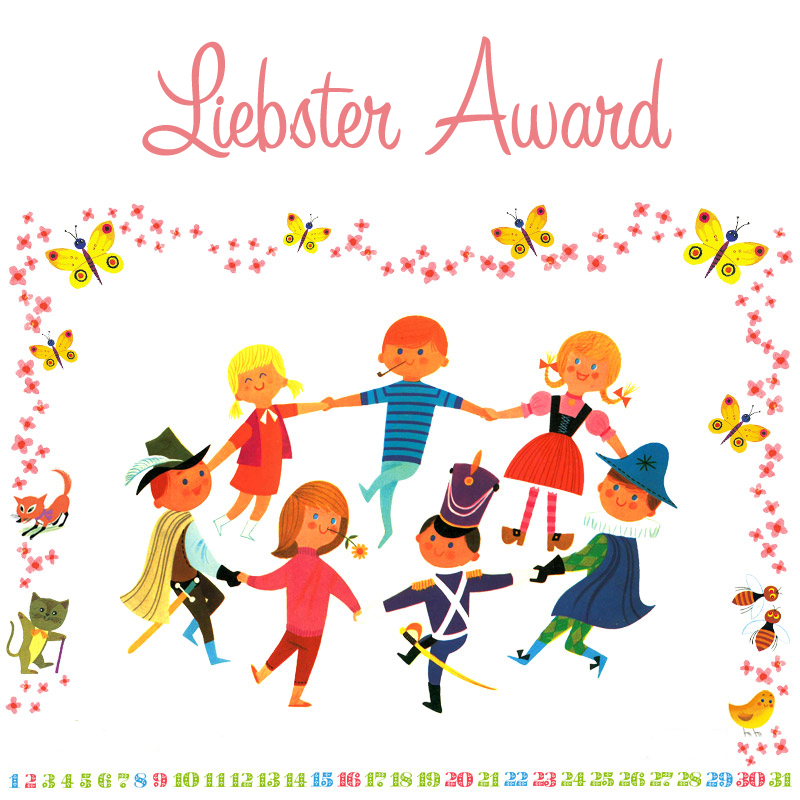 Who knows, maybe this year! Reading and viewing your pic’s has certainly inspired me to book it up. Thanks!